Spring Morning. spring morning. 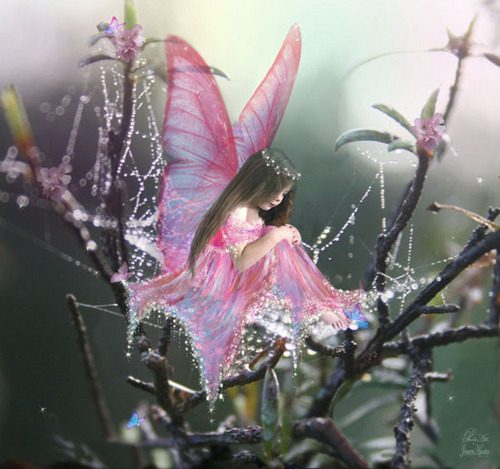 Wallpaper and background images in the 白日梦 club tagged: spring morning dreaming fairy image beauty photo. This 白日梦 photo contains 日本杏, 梅, 梅花, 李梅, 青梅, 杜鹃, 毛地黄, and 洋地黄. oooooo! my dreamy picture of the day!